Give your book cover designs a professional look by using this Free Book Cover Psd Mock-up For Graphic Designers. This mock-up is designed in Psd format. 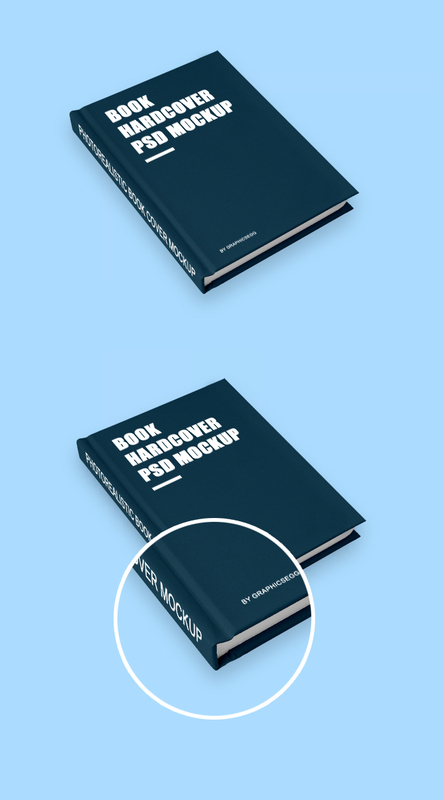 The editable layers allow you to make changes in this mock-up easily so that you can give presentation for your book cover designs to customers. Download and must watch our daily mock-ups.